We are basically at the halfway point for The Frightful Fall Readathon. How are you doing? 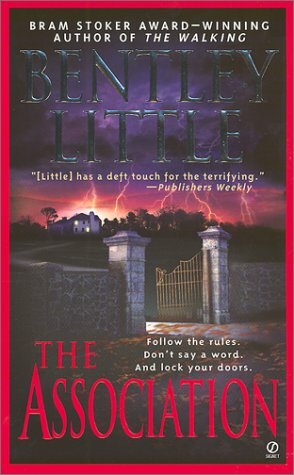 I am still reading The Association by Bentley Little and geting creeped out! Hooray! Isn't that the point? 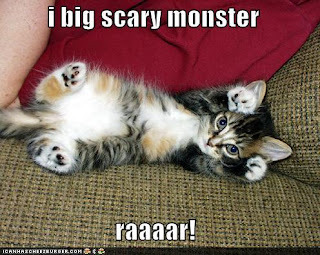 I am hoping to finish up The Association tomorrow, if the literary gods are with me. As to which book I will pick up next, I may do a case of "eeny meeny miney mo". We shall see. The Exorcist scares the absolute bejeebus out of me - - everything about it. That includes the music that plays on my own site right now. So much so that I mute the sound or skip it to go to something a little lighter, like Donovan or Michael Jackson.